Why is the 1hr PM2.5 readings used and not the 24hr or 3hr PSI readings? The 24hr and 3hr PSI readings are an average of the last 24 hours and 3 hours PSI readings respectively. To achieve more accuracy, we use the latest 1 hour PM2.5 readings which are updated on an hourly basis by NEA. 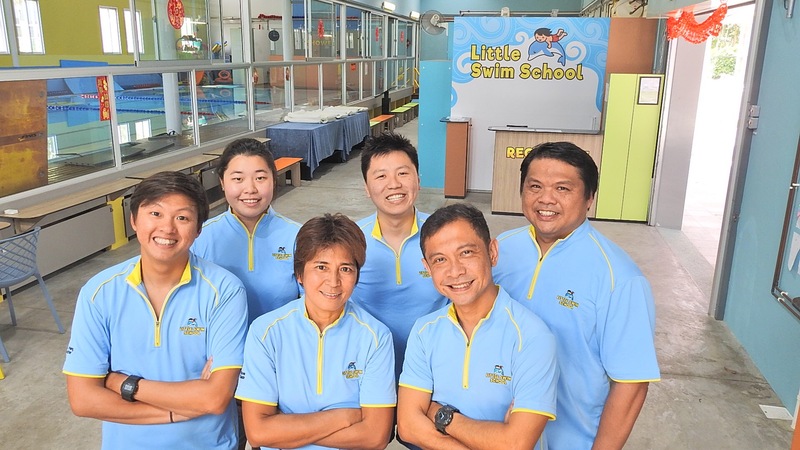 Why is Little Swim School adopting a cut-off level of 130 using the 1hr PM2.5 reading? This is based from our previous years of operational experience in establishing what is comfortable for most people. Though we abide by NEA guidelines closely, for the benefit of our parents and students, we have decided to play it safer than NEA’s guidelines where the category of “elderly, pregnant women and children”, are to “minimise outdoor activities” if PSI/PM2.5 levels exceed 200. Are the readings location specific? I have a PSI/PM2.5 reading obtained from another website/reference which is different from NEA. Do you recognise this reading? No. We only base our guidelines according to Singapore’s National Environment Agency (NEA), and do not refer to references listed on other sites. We believe that this is standard practice for all other government agencies to follow, such as Sport Singapore, and we abide strictly by these recommendations. Can I cancel my child's participation in swim class? Yes. We understand that some children may be more susceptible than others, but if a parent decides to not allow the child to participate when the NEA 1-hr PM2.5 reading is between 100 – 129, a make-up arrangement will be made available, subject to availability. Please note no make-up classes will be made available should you miss the class when the NEA 1-hr PM 2.5 reading is below 100.